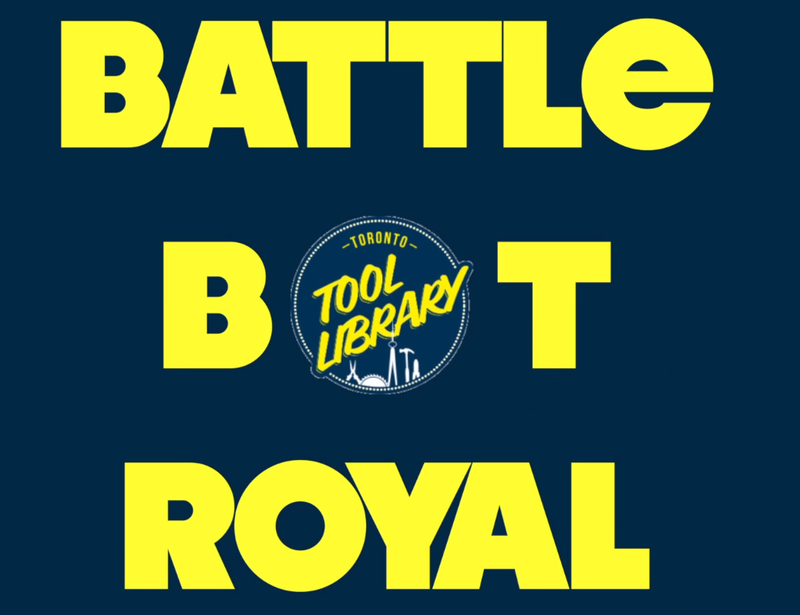 On November 16th the Toronto Tool Library hosted their first Battle Bot Royal, and we were there to cover it. Sponsored by Active Surplus, Maker 2 Maker and The Makers Nation, the event brought some of Toronto’s talented maker community together with community members to build awesome robots and have them compete. Check it out!